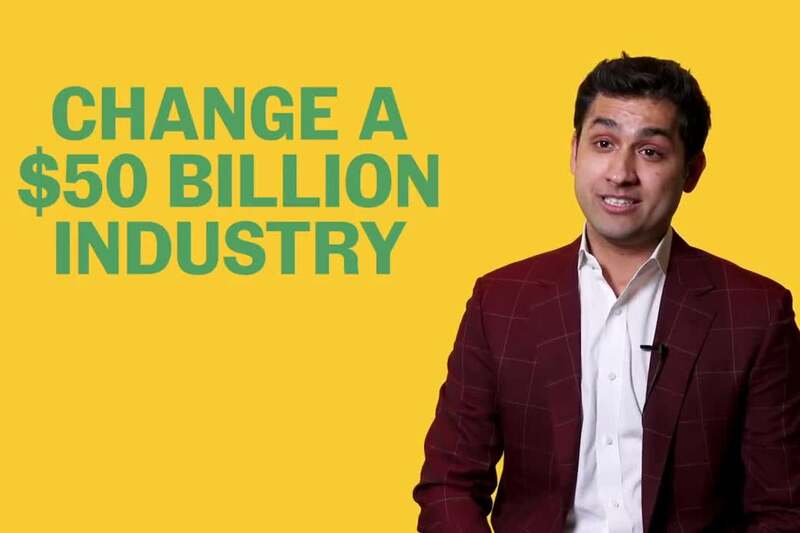 In this video, Entrepreneur Network partner Mars Discovery District talks Danish Yusuf, the CEO of Canadian insurance company Zensurance. Yusuf speaks about reaching a roadblock at his first job due to office politics. In time, Yusuf teamed up with a like-minded co-worker to develop the beginnings of Zensurance. The two business owners spent every Saturday morning developing a prototype and a pilot program for their business.